New research from RED C and WIN/Gallup International has found that the majority of UK adults would vote to leave the European Union. In a recent pan European study conducted, the UK shows the highest level of supporting a “Brexit” from the European Union. If we discount those who don’t know (21%), the UK are the only country where a majority of those with an opinion would elect to leave – 54%. 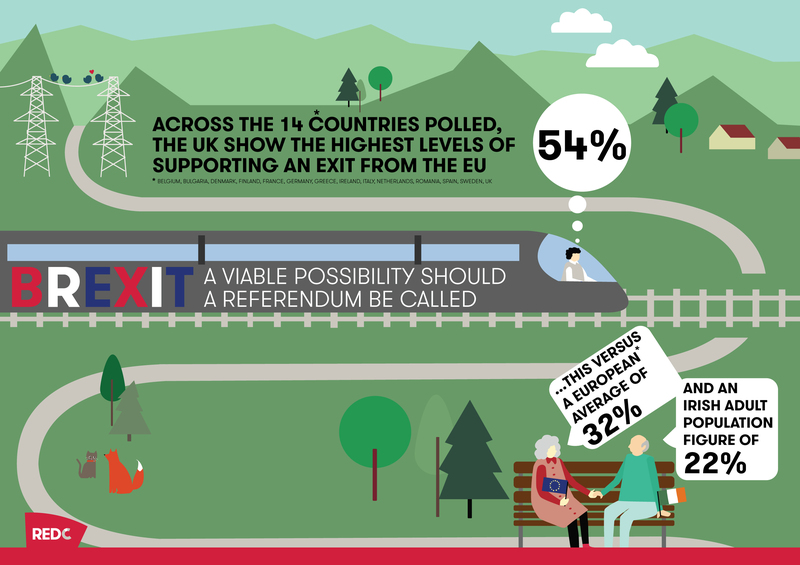 This is in comparison with one in three citizens (32%) – across the 14 countries* polled – who would prefer to leave the European Union and 22% of the Irish adult population specifically. The story in certain countries has changed significantly. Significant shifts in opinion have occurred in some European countries since last year’s study; 42% of those in Italy now want to leave compared with 25% one year ago and in Belgium this figure has risen from 25% in 2014 to 33% 2015. In the other direction Greeks appear to see their future is stronger insider Europe – 62% now want to stay vs. 53% one year ago. More than 15 years after it was launched, we have also seen an increase in those who, if given the choice, would turn their back on the Euro. Almost one in two (47%) would prefer their national currency, an increase from 44% last year. But again the picture is varied between countries. In those without the Euro there is very little appetite for it – UK 6%, Sweden 12%, Romania 26%, Denmark 13% and Bulgaria 9%. However of those countries currently using the Euro, support has increased over the last twelve months in France, Germany, Greece, Ireland and Spain. Italy has seen the greatest shift in opinion where a plurality (47%) would now prefer a return to the Lira. A new study from RED C Research has found that the majority (78%) of Irish adults state that were a referendum to be held in the morning as to whether Ireland should remain part of the European Union, they would vote to retain membership. This figure is above the European average of the 14* countries polled at 64%. 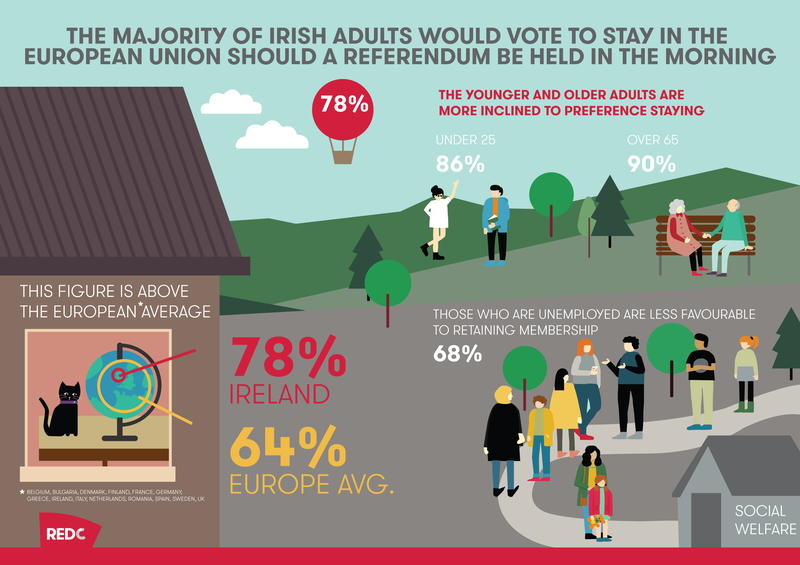 The research shows that the youngest and oldest adults in Ireland are more positively disposed to the country’s membership status with both those under 25 (86%) and those over 65 (90%) favouring to stay in the European Union should a vote be cast. For those currently unemployed, Ireland’s European Union membership is more contentious, with just under 7 in 10 (68%) stating a preference to stay if asked in a referendum. 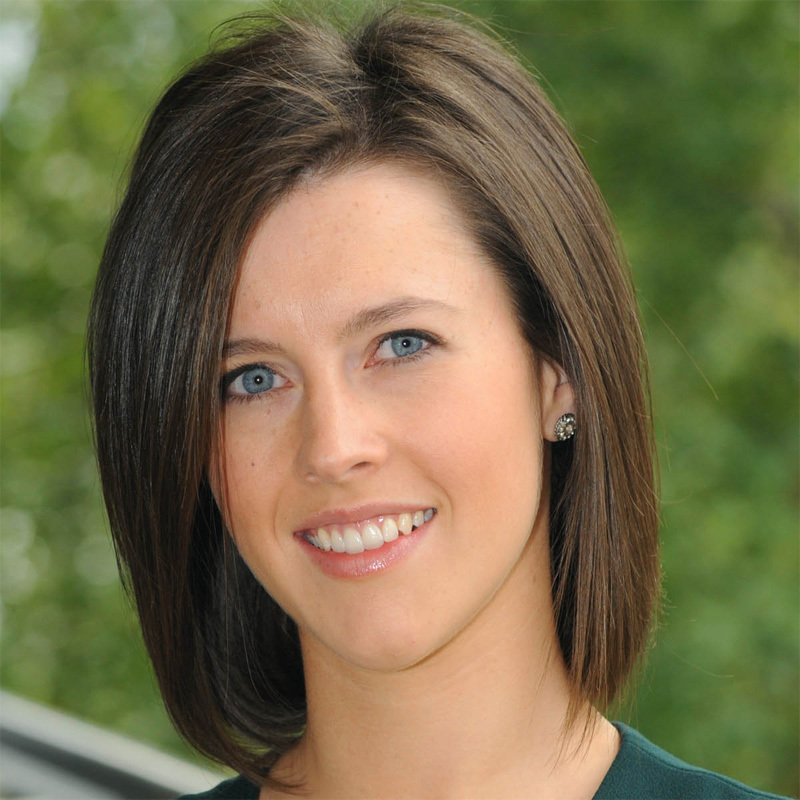 RED C interviewed a nationally representative sample of 1010 adults across the Republic of Ireland online between November 5th – November 10th 2015. This survey is part of a wider survey conducted among a representative sample of 13,857 adults across 14 countries throughout Europe. RED C Research & Marketing Ltd.